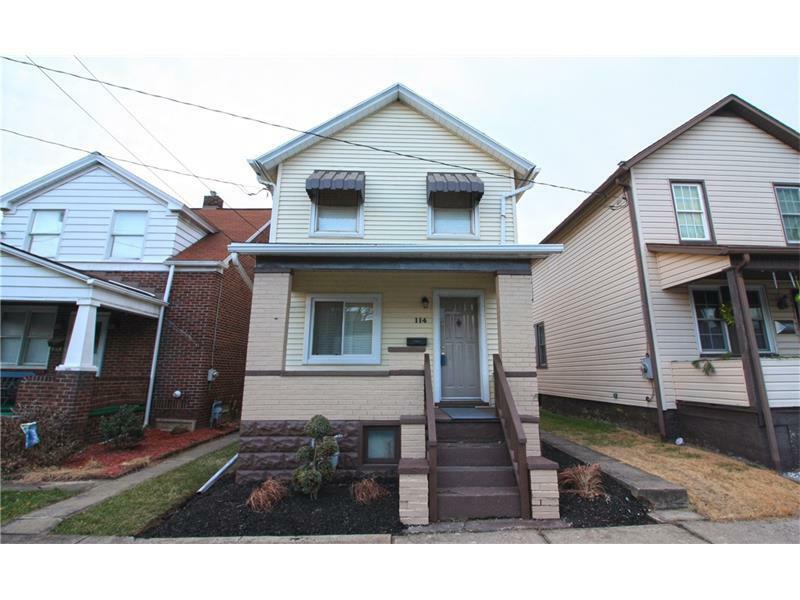 Beautifully Updated Home in Downtown Latrobe! Brand New Kitchen with Stainless Steel Appliances. Fresh Paint and Flooring. Backsplash in Kitchen & Bath. New Lighting Fixtures. Arches, Built Ins and Trim Keep to the Home's Original Style & Charm. Rear Deck Overlooks Easy Maintenance Yard & Off Street Parking. Covered Front Porch. Close to Park and Shopping.